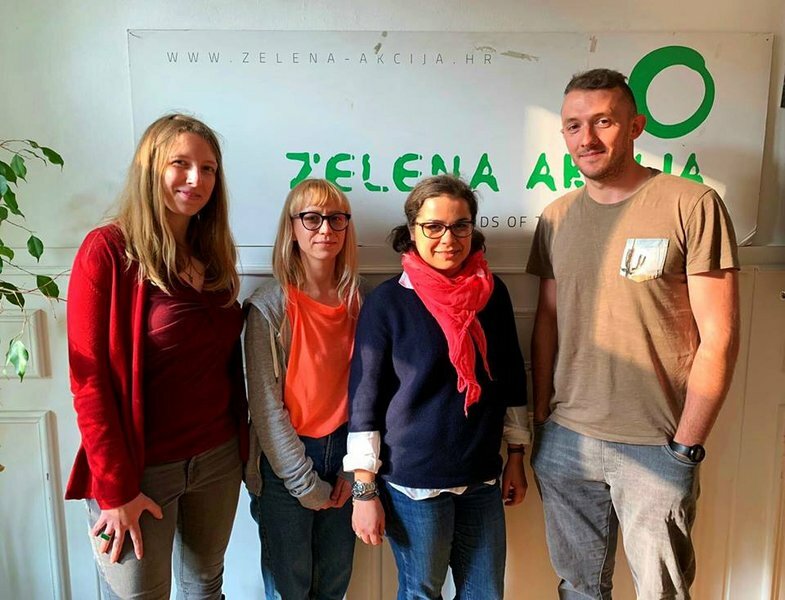 Motivated by the European Single Use Plastic Directive, a group of local activists from the island of Zlarin in Croatia, decided to make Zlarin a plastic-free island. 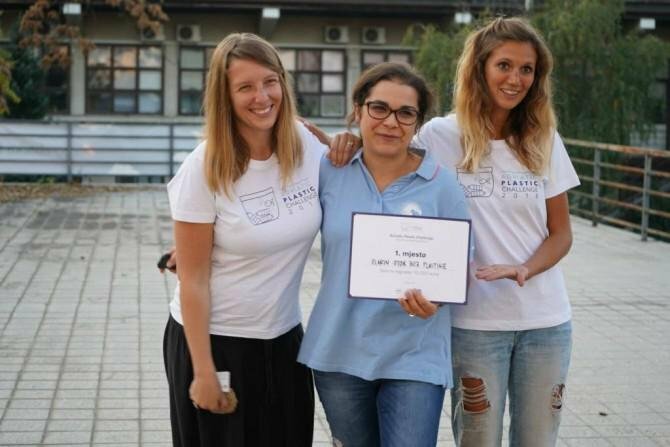 They won a contest for best innovative solutions helping to stop further plastic pollution in the Adriatic Sea. 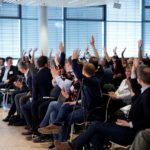 Few months after that, the vision started becoming reality when all shops, restaurants, NGOs and local authorities signed the declaration to replace all disposable plastic with more environmentally friendly solutions. 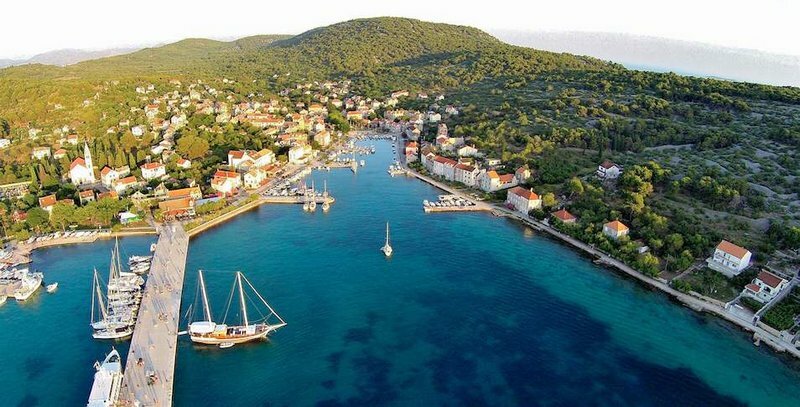 Zero Waste Croatia Network, which gathers and supports best practices in Croatia, congratulates the island of Zlarin and all the entities involved in this big and important success. As a member of the international Break Free From Plastic movement, we congratulate the island of Zlarin! We have been putting a lot of effort to get a strong European legislation to fight plastic pollution, and soon after that we already have concrete results here in Croatia. 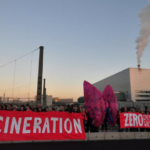 Zlarin is the first and hopefully many other islands and municipalities will follow! Says Marko Košak, coordinator of the Zero Waste Croatia Network, member of the global Break Free From Plastic movement and of Zero Waste Europe. Says Ana Elizabeta Robb from Zlarin, one of the initiators of this successful project.